We believe in imagination, creativity, value of skills, and training. We bet on people as element of distinction by supporting their talent and potential in order to develop and enhance the unique, professional identity of each contributor. Accademia 13 is our in-house professional school, a physical and digital space where awareness of products and people’s everyday involvement in Carcano’s business increase. With Accademia 13 we want to enhance talent and the unique profiles of our company. Hence, the professional school is open to all Carcano's employees: to each and every person who is willing not only to learn, but also to contribute with their know-how to our the growth of our program. Over-130-year worth of knowhow for some unique training wealth. A proactive mix of experience between junior professionals and senior practitioners. An opportunity for growth and playing a leading role as a testimonial of knowledge. The first testimonials are our trainers who face up to the class challenge. Discussion and participation to get out of the comfort zone and share knowledge. Accademia identifies a place for learning, knowledge, sharing of culture as well as of a place for the improvement of in-house skills. Therefore it stands for a business center where constant research, knowledge sharing, and commitment to employee training are key not only to managing the business logic in the present but also to maintaining and building a solid future of excellence in the market. Number 13 highlights the strong bond to enhancement as our core value and business. 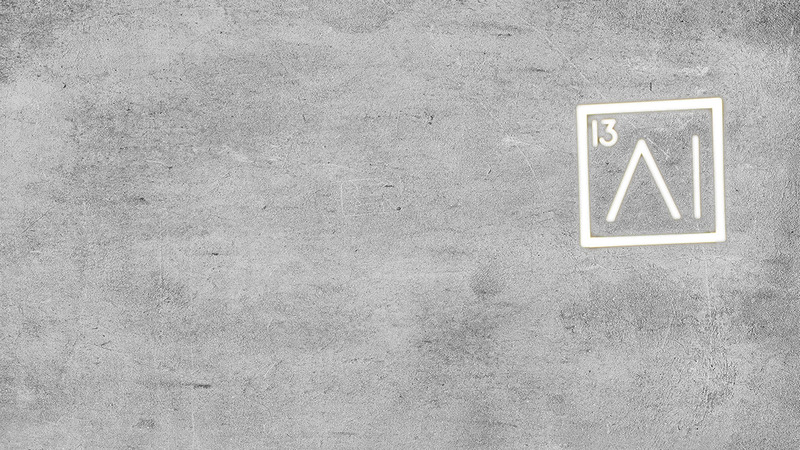 To increase identity and a sense for the project of belonging to Carcano, 13 is the atomic chemical number representing Aluminum on the periodic table. We created a physical and digital space as well as a team that passionately works day in and day out with the goal of creating awareness about our products and processes while allowing people to feel active and full-fledged part of the business. For Accademia 13 enhancing talent and professionalism means creating a synergy amongst professional generations to foster a daily exchange of knowledge and experience, skills and innovation. Accademia 13 is a bet on people and the success of the program is tied to the involvement and crave for improvement lying in each of employee. Accademia 13 training program stems from both the demands of participants and the experience of the trainers. A comprehensive offering for professional and personal growth combining technical, productive and soft skills, digital and customer service. In a nutshell, the skill set required to make the team by current and future Carcano’s standards in order to face up to the challenges ahead. Engagement has been the horizon but also the backbone for making Accademia 13 a foundational part of our business life. For doing so, we started off by involving people to get people involved. Academia 13 dedicated team keeps the project alive every day with passion and enthusiasm. Each member has a specific working background and comes from different functional areas. Thanks to the team, Accademia 13 has passed from being a paper sketch to being not only a real project but also an important part of the business. Selected for specific and technical skills as well as for their devotion, the internal trainers themselves took a class that helped them design and ideate their own offering. The class experience? Just like the principle of communicating vessels.